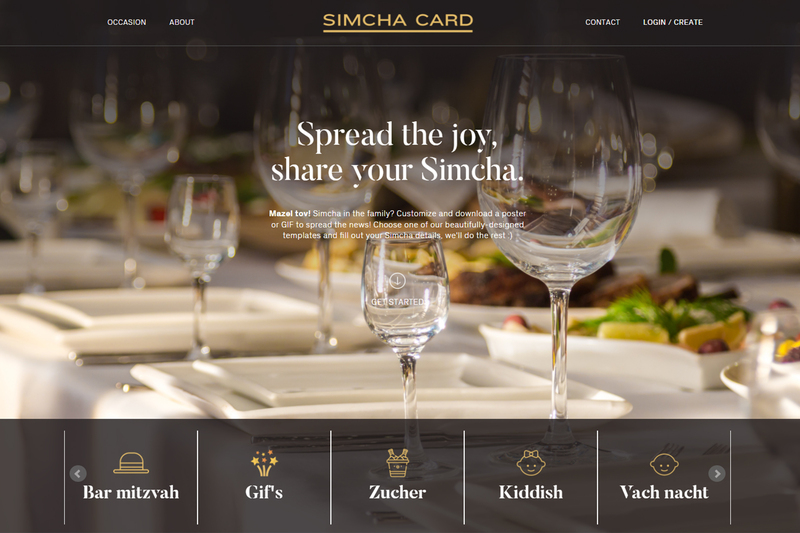 Spread the joy, share your Simcha. Mazel tov! Simcha in the family?